An international field of nearly 300 players tees off today (Monday, 1 October) in a prestigious Pro-Am tournament over three of Scotland’s finest links courses. 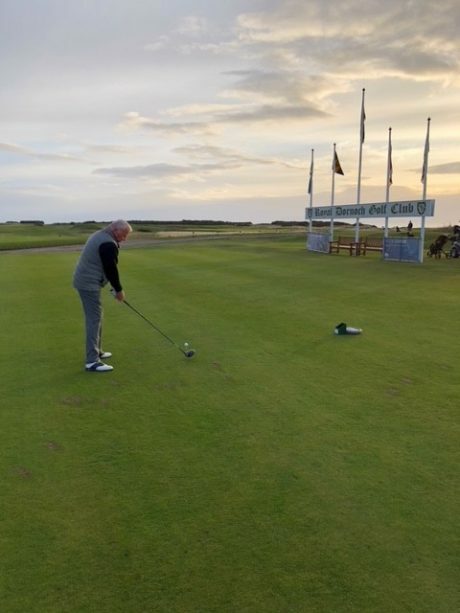 The annual Highland Golf Links 54-hole Pro-Am sponsored by Blue Group, which runs until Wednesday, is played over Castle Stuart Golf Links, The Nairn Golf Club and the Championship Course at Royal Dornoch Golf Club. 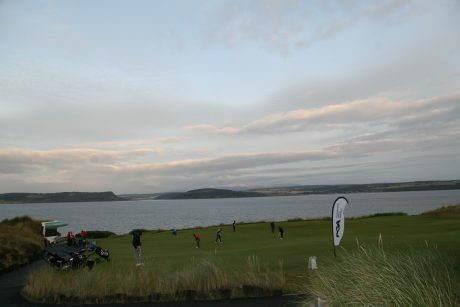 The three courses, as well as luxury hotels Culloden House and the Kingsmills in Inverness, are part of Highland Golf Links (HGL). Teams from across the UK, as well as from Sweden, Germany, Holland and the USA are taking part in the tournament, which started in 2012 and is being sponsored for the third successive year by Blue Group. The three-day event is part of the Tartan Tour and generates about £300,000 for the Highland economy in late-season business. Pro-Am competitors play on successive days at Castle Stuart, home of the Scottish Open on four occasions and host of the Duke of York Young Champions Trophy last month; Royal Dornoch, the venue for the Boys Home Internationals in August; and Nairn, which has staged both the Walker Cup and Curtis Cup and last year held the Boys Amateur Championship. 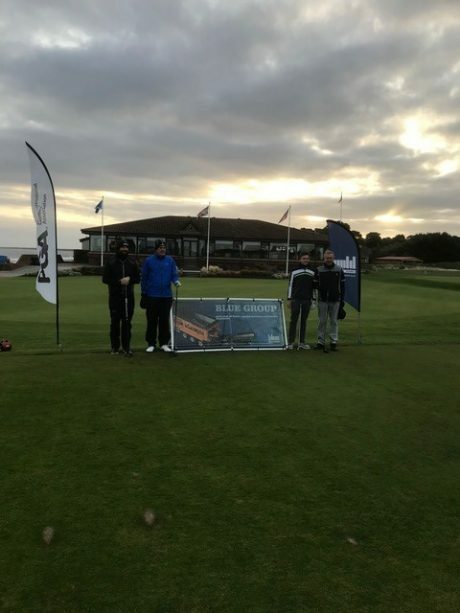 The event, which currently boasts a professional prize fund of more than £50,000, is open to teams of four players from anywhere in the world consisting of three amateurs (ladies or gentlemen) plus a professional of their choice. Teams that do not include a pro are allocated a leading player from the PGA Scotland Order of Merit.